At CGS Façade Group we would like to share another milestone in façade system design and engineering, both structural and thermal. 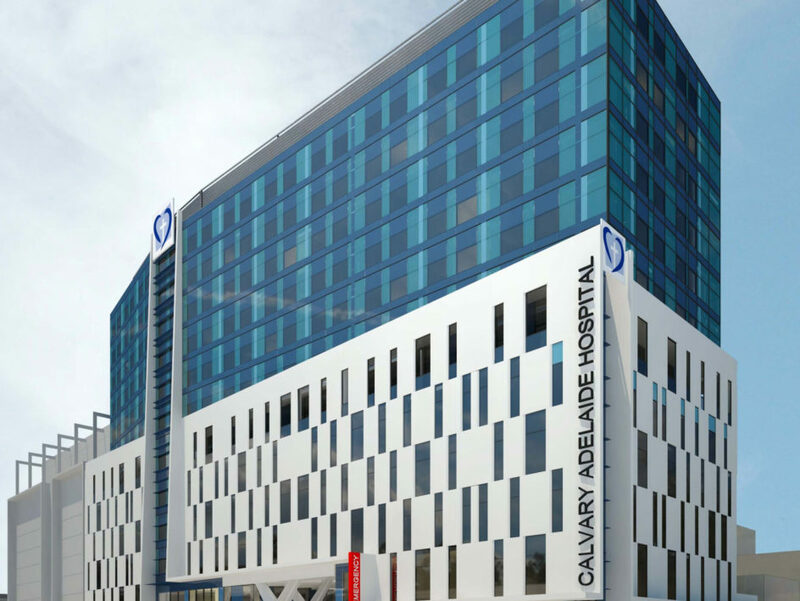 We have successfully designed our new project Calvary Adelaide Hospital. Like 850 Whitehorse Rd Box Hill Melbourne, the façade is totally a new design and developed responding to the requirements of the hospital authorities and end users.We would like to acknowledge Dynamic Ink of Adelaide for its contribution in documentations such as 3D modelling for fabrication and shop drawing for client approval. Also, we would congratulate our client, Synergy Construct, for your strong leadership in this complex project.